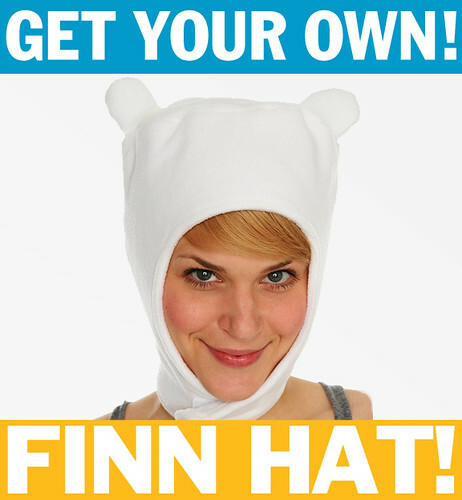 While we’re out convincing powers-that-be we need an “Adventure Time” series, you can shop at the AT T-store for ATT#4 and convince everyone in your neighborhood. Hey buddy. Depressed? You chilly? This shirt provides positive support, long sleeves and High-Five action. and Finn is also stretching out an enormous hand so as to receive a high-five if you slapped your heart and/or booby. This is pretty tootin if you’re thinking “Dog, I am uncertain” … just do it dude. GO OUT THERE AND GET IT BUDDY! DO IT DUDE! I feel like this might end up being my favorite of the shirts.. because it is interactive. The AT T project slideshow. 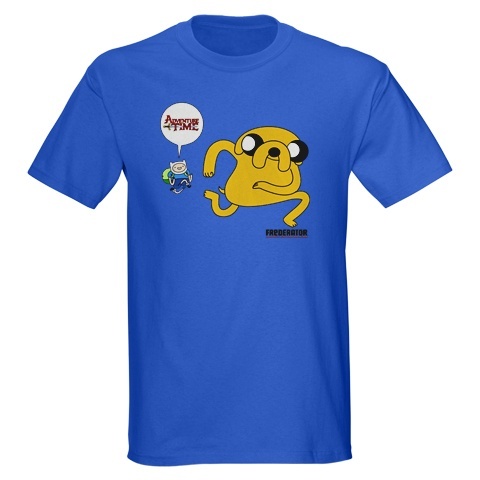 Hey dude(lady), T-shirt 2 of 12 is up. 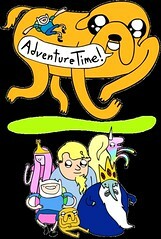 it’s… ALGEBRAIC. I was trying to draw myself wearing the shirt but I drew my beard too big. The Boys Are All Right! Hey Ladies, what is up!? 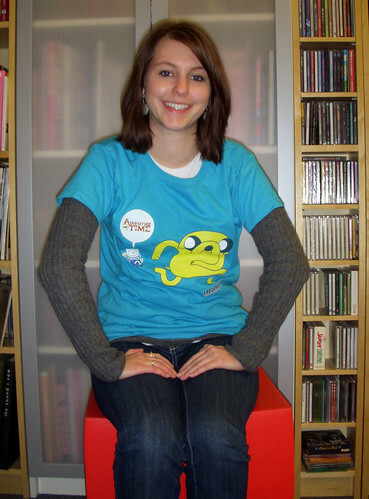 So I’m going to draw a new Adventure Time T-shirt every week for 12 weeks and put them on the Frederator CafePress site. but duude.. I’m going to take down each shirt when I put the next one up. 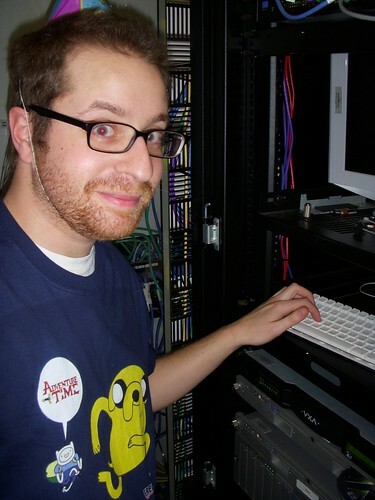 It’s a limited edition mystery T-shirt extravaganza!!! FOR REAL! So.. choose wisely. Because each new shirt could be cooler than the last.. or it might be.. WAY WORSE! or worse! either way.. I hope y’all that are into it appreciate these shirts. I’ll sign them for you if you’re sporting ‘em at Comicon.